WatsApp is a most popular social networking app people using these days all over the world. This app is having many features like chatting; calling etc. Today, almost all the people are having WatsApp on their Smartphone. The one thing that constantly updated in WatsApp is the status and profile picture. There are many who change their profile pictures daily, update their status daily, but there is one issue. Many times, we are not able to put a full size picture on WatsApp, which is irritating. Many like to flaunt their styles, but they cannot because the size of the picture is too small or big. This also hides the glory of the picture. Therefore, what can you do? Here in this post we are going to guide you about how to set a full size picture on WatsApp account. Many crop their picture, which crops the important part. This is time consuming and disappointing as well. Here is the guide that will let you have a full profile picture without any mess or hassle. Are you ready for it? Yes, of course instead may be very excited. Well, it calls for the excitement because not many know about this trick. After reading this full guide, you will be able to set a full profile picture and will also be able to flaunt your secret among your friends. Now you and your viewers will not miss out the fun of your pictures on your WatsApp accounts. There are many who are suing WatsApp to chat fast and due to its popularity, its tips and tricks are being shared all over. This one is also an important and exciting trick, which you are going to learn today. In this guide, we are going to tell you how you can put a full size image. First of all, you will need to create square size of the image, which you want to put as a profile picture. Do not worry, as there are apps available, which you can easily download from the Google play and stores to crop the image and make it square. Here are two apps defined which you can use to create a square image. Using these apps is very simple and easy. It will also take just few minutes to convert the image into a square image. This is the first app, which you can use. 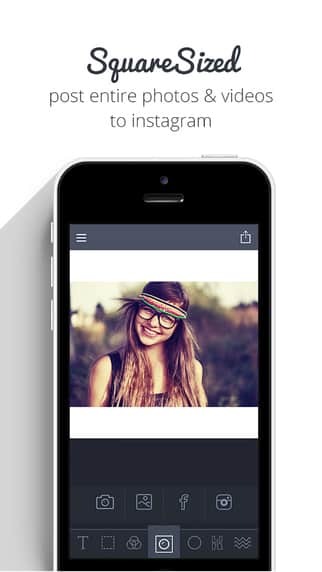 There are plenty of features in this app like add template, rotate, edit, apply filters, and add fonts and much more. This is a very good application and has 4.5 star ratings, which you will be able to see in the Google play. After editing the picture save it in your photo gallery so that you can use it later as your WatsApp, profile picture. I am personally using this no crop for whatsapp. This is another popular app, which you can use. It is also having 4.5 rating and features. This app lets you create square image, which you can upload on your WatsApp accounts. There are lesser features for editing in this app, but as compared to the no crop are more users friendly. Now, you know about two apps, which you can use. The preferences depend upon you because both are having same ratings. After saving the image open your WatsApp and go to settings>profile and tap to the gallery. Now press the icon and upload your image. You will see that there is a full size image on your WatsApp in a square frame. Install 6Tag application to convert image into square resolution in Windows. With the help of application set WhatsApp profile picture without cropping in Windows. After editing the photo, open web.whatsapp.com and set your profile picture as dp. Install this app from above link. Import your picture and set the size as of your whatsapp dp. 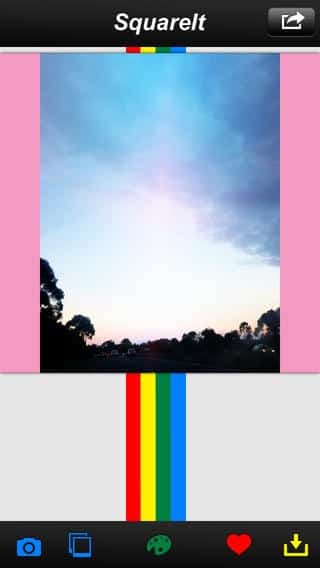 In new version of this app you can put speciall effects with filters. The next app is squaresize. It comes with layers and borders option. By using the layers option you can easily add awesome filters, overlays and typography to your photos. 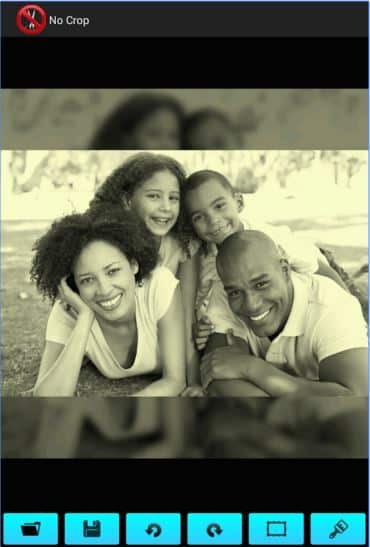 These are the few steps, which you will have to follow to fulfill the purpose of having a full size profile picture. It will just take few seconds to download one of the two-recommend apps. Editing in these two apps is extremely easy. You also get other features along with these apps. If you like to edit your pictures, and then make sure that, you have these two apps in your Smartphone. There are many other tips and tricks of WatsApp, which you can follow and get the most out of your WatsApp. 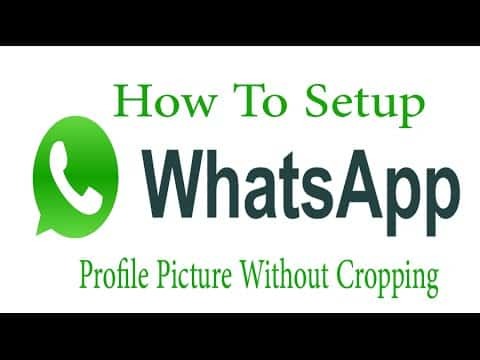 Hope this tutorial helped you and successful in providing informational knowledge about the full size profile picture upload on whatsapp. Also, share this information with your friends so that they can too enjoy this trick.